There is no quick fix. There is no silver bullet. 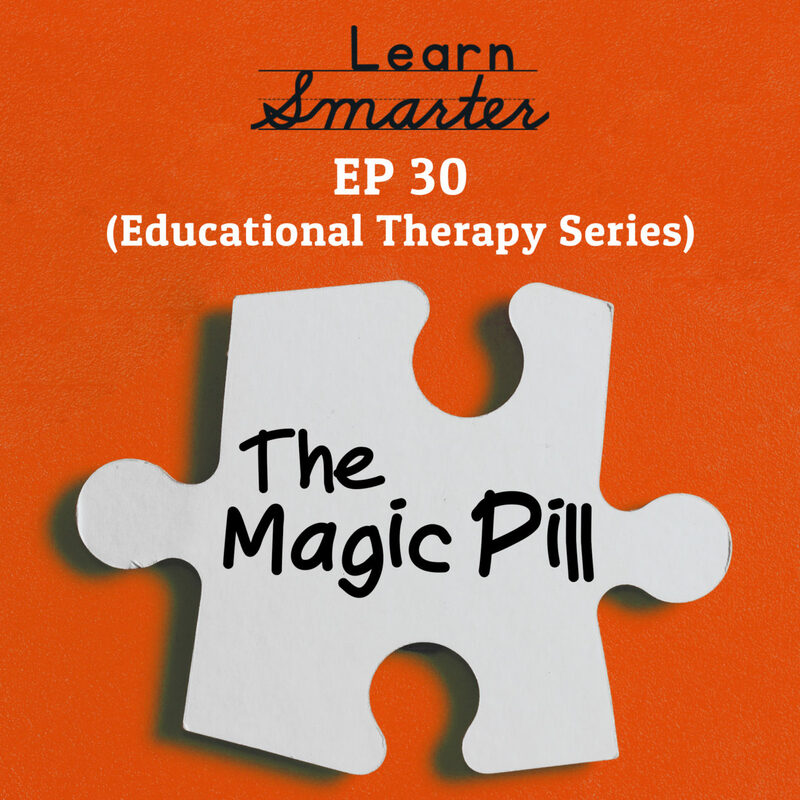 There is no “magic pill” that will suddenly change everything for your child. Instant solutions simply don’t exist. This is why we, as educational therapists, work towards establishing positive, attainable and realistic goals–and why we always stress to tackle one goal at a time. We dig into all this in this episode and discuss medication for learners with ADHD.